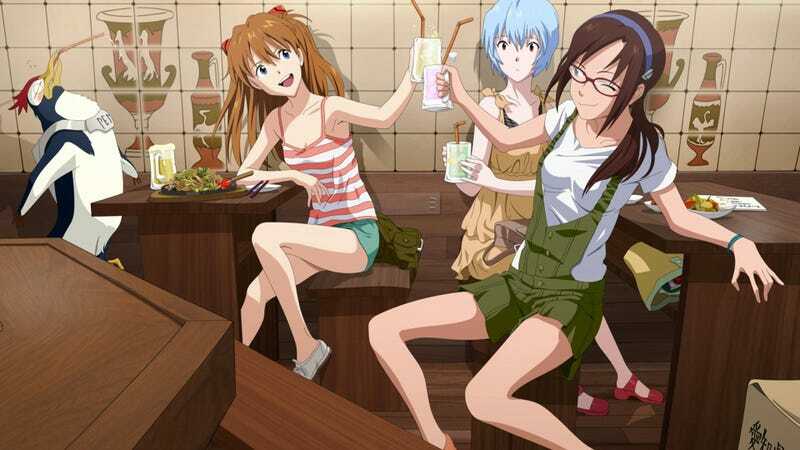 Monteroza, which owns a handful of izakaya restaurants like Shirokiya and Wara Wara, is offering a special deal at many of its eateries: If you have the same name as a Neon Genesis Evangelion characters, it will discount your bill. The characters include Rei Ayanami, Shinji Ikari, Kaworu Nagisa, Soryu Asuka Langley, and Makinami Mari Illustrious. So, if you have the same family name as one of these characters, you can get 30 percent off. If you have the same first name, you can get 15 percent off. If you exact same name, you can get 50 percent off. If everyone in your group has Eva names, then you get 77 percent off! There are probably lots of people with the name "Shinji" or "Rei" as they are both fairly common. But Soryu Asuka Langley or Makinami Mari Illustrious? Anyone with those names deserves much more than a dinner tab discount. The promotion runs from October 1 to November 30.